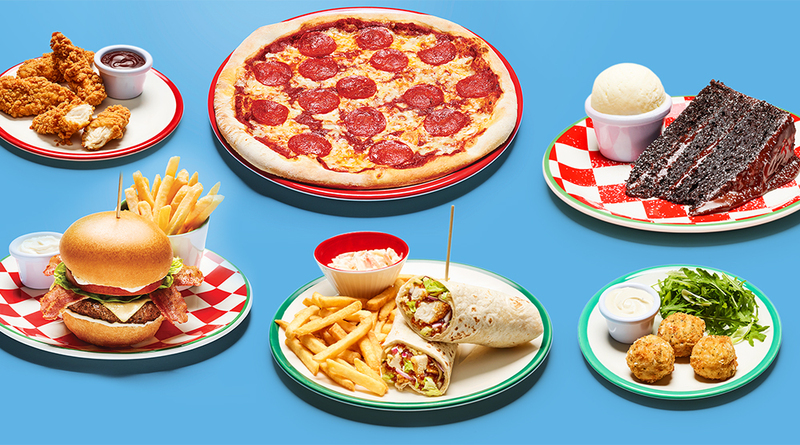 A New York Italian-inspired family restaurant and bar, Frankie & Benny&apos;s Edinburgh Royal Mile transports diners back to 1950s America. In typical stateside fashion, find a bustling open kitchen and plush booth seating in the dining room, along with 1950&apos;s-style music and a bottle-lined bar. 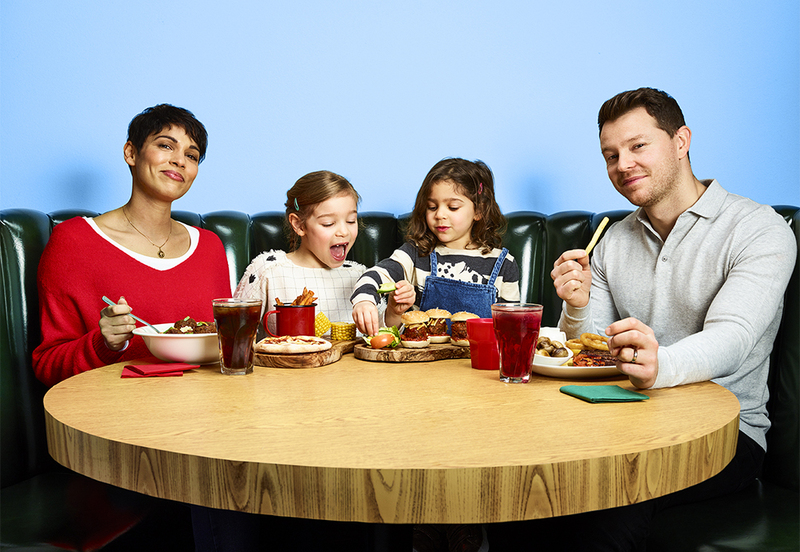 Illuminated by its instantly-recognisable neon-red sign, head into the cosy dining space and feast on dishes like the signature &apos;Big Frankie&apos;s&apos; platter, the fiery American Hot pizza, or a blueberry Eton Mess sundae. 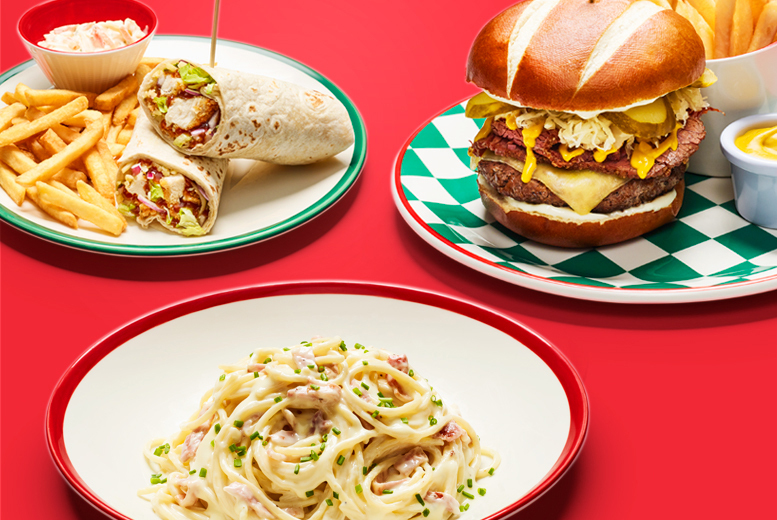 Indulge in piled-high pancakes with crispy bacon and syrup, washed down with freshly-ground coffee at breakfast, and choose from over 30 dishes on the Frankie & Benny&apos;s lunch menu. 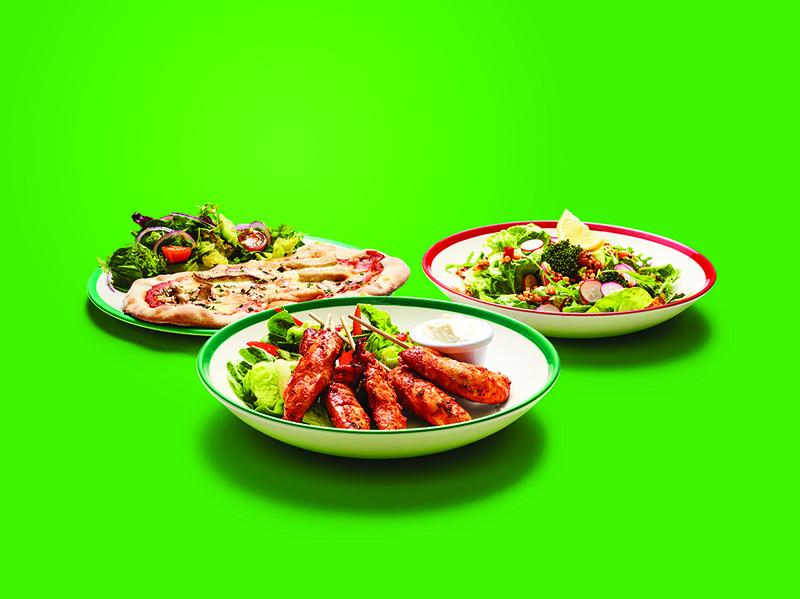 Come evening, enjoy an indulgent meal with countless pizzas, pasta dishes and desserts to choose from, and sip on cocktails mixed by the expert bar staff.